Moshi Moshi Records have put out releases by some of my favourite artists in the last decade or so - from Hot Club de Paris to Tom Vek. 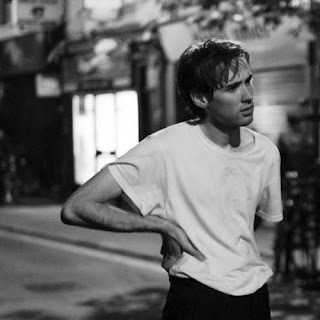 Former Race Horses frontman Meilyr Jones is the latest off the conveyor belt of interest, with debut single 'Refugees' out on the label this August. The Welshman has been busy since the demise of his previous band, collaborating with Stealing Sheep and being a touring member of Gruff Rhys' Neon Neon outfit. The piano-driven 'Refugees' is a considerable contrast to its instrumental b-side 'Birds' - an orchestral-only offering that excitingly hints at a similar style to Micachu or Patrick Wolf. Find more info at meilyrjones.com.